The first whiff of Christmas comes when the stollen appears with muffins in the supermarkets around the middle of October. 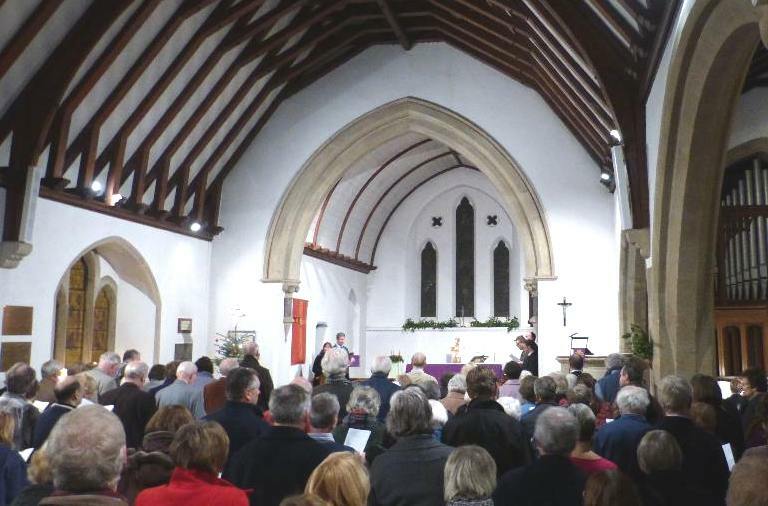 You know it’s actually arrived when you hear the children singing at the Tilford Bach Society Carols by Candlelight in All Saints’ church. Fifteen children from All Saints’ Infants sang two items. Although the smiles and the angelic voices are a delight, it’s always the percussion that adds the glitter, including a fine rhythmically controlled performance on block chime by a budding young percussionist. We heard three pieces from Waverley Abbey School conducted with great sensitivity by their music organiser Hannah Good and the thunderous applause for the two schools said it all. 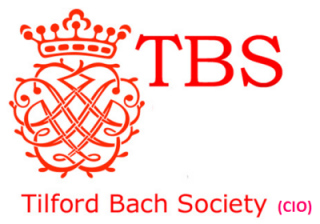 As always, the carols are performed by the London Handel Singers directed by Adrian Butterfield, intermixed with familiar Christmas hymns and readings. This year the theme was “Creatures at the crib”, described in readings from Elizabeth Coatsworth, Alice.V. Stewart, U.A.Fanthorpe, Jostein Gaarder, Leslie Norris and Rudyard Kipling. You expect tales of sheep and lowly oxen mangered up with donkeys. Given the travels of kings, camels are no surprise. But no one expects a flea at Christmas! In ‘What made the Christchild Smile’ by Karl Heinrich Waggerl and translated by Sieglinde Ward, who was with us to hear it read, a flea accidentally lands on the baby Jesus. In jumping off it tickles the baby and makes him laugh – the Christ child’s first smile!